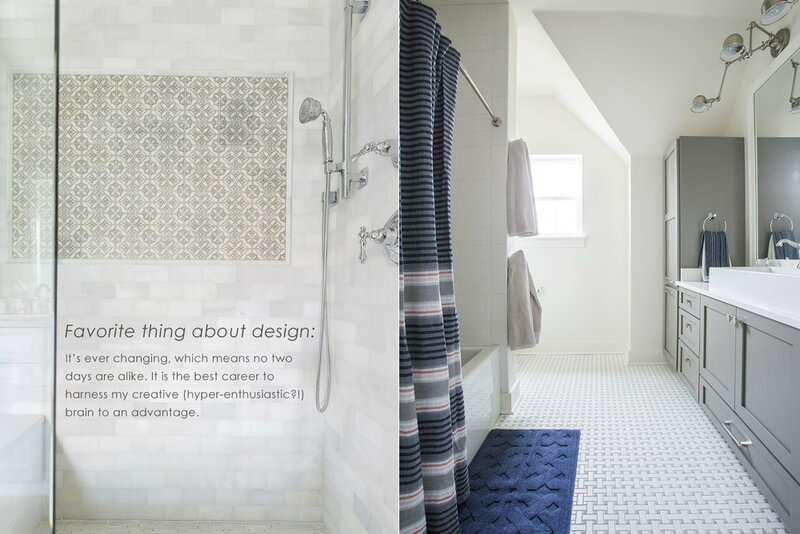 Libby — Baker Design Co.
For Libby Baker Speight, interior design is a very personal thing. Passionate about her belief that each design project should reflect the unique personality of the space’s owner (and not so much the person behind the design), Libby, founder of Baker Design Co., looks to her clients as creative collaborators. The result is always beautiful, bespoke designs that marry inspired originality with resourceful, client-specific functionality. Under her creative direction, every Baker Design Co. project – residential or light commercial – begins with a clean slate. Libby, who holds a Bachelor of Arts in interior design from the University of Southern Mississippi, draws inspiration from the way a client lives or works. 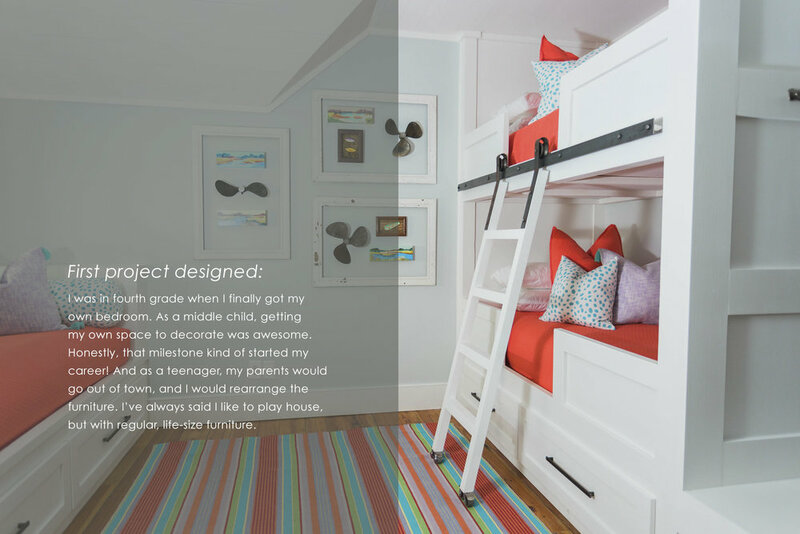 For the next step, Libby, a member of the American Society of Interior Designers, brings her honed project management skills to the table. She utilizes her seven years’ experience as project manager for design with York Developments in Hattiesburg, Miss., and three years’ managerial experience for an upscale interiors store located in Miramar Beach, Fla., to quickly and efficiently move a project forward. When Libby has completed a project, it doesn’t always offer the big reveal as seen on broadcasted design shows; however, she still gets the same rush of joy each time knowing that she has created a one-of-kind interior for her clients. 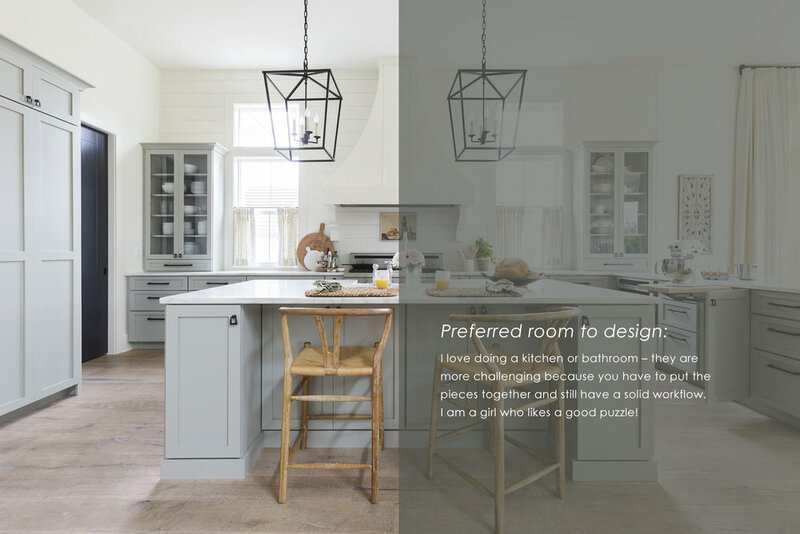 Here are some fast and fun answers from Libby Baker Speight, owner of Baker Design Co., to some lighthearted, quirky questions about Libby! Although Baker, 35, is a serious contender in the highly competitive world of design, it’s obvious why her sunny sense of humor and quick smile make the natural people person a favorite among her clients. ©2018 Baker Design Company. All rights reserved.